Eric Morehouse and Stoyan Radkov spoke to faculty and students at the University of Sofia on Wednesday, November 14, 2018 regarding a variety of issues, including creating strategic patent portfolios, and then policing and enforcing the portfolios. The discussion particularly focused on these issues in the context of life sciences technologies. 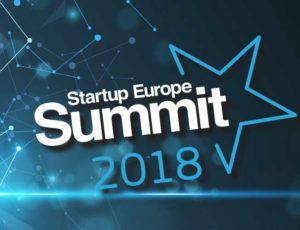 Mr. Morehouse and Dr. Radkov also attended the Startup Europe Summit in Sofia on November 15, where they advised C-Level executives of numerous European based technology companies as well as Bulgaria’s Minister of Education and Science.